Soda ash has a tendency to absorb moisture from the atmosphere. The moist soda ash then starts absorbing atmospheric carbon dioxide. This phenomenon of absorption of moisture and carbon dioxide by soda ash is known as weathering. After weathering, soda ash is likely to contain appreciable moisture and sodium bicarbonate, but the total alkali content of the bag does not change. Soda ash has a tendency to cake when it comes in contact with moisture and, consequently, becomes lumpy. Light soda ash is one of the most important basic industrial chemicals. Light soda ash is used to regulate pH in many chemical process streams. The superior buffering capacity of soda ash versus caustic soda offers advantages in adjusting plant wastewater pH ranges. 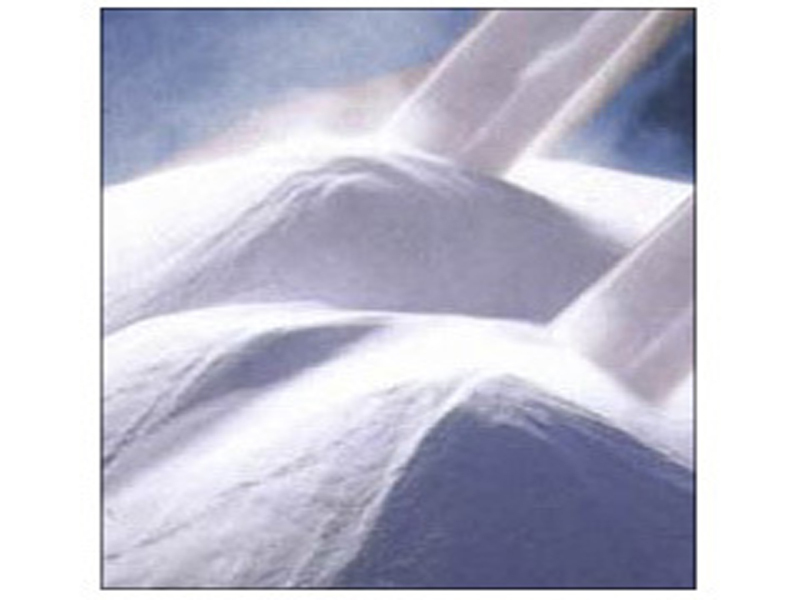 Soda ash is used as the sodium source for sodium sulfite/bi-sulfite pulping liquors used in the sulfite in asdf, CMP, and CTMP processes, and in NSSC pulping. It is also possible to replace a portion of the caustic soda in many pulp bleaching applications such as caustic extraction or hydrogen peroxide bleaching of mechanical or chemical pulps. However, the higher pH requirements of these applications may necessitate the continued use of some caustic soda. In addition, it is the most widely used fixed alkali for the manufacture of other alkali products, sodium salts, glass, soap, sodium silicates, detergent, bicarbonates, bichromates, cellulose and rayon, iron and steel, aluminum, cleaning compounds, textiles and dyestuffs, drugs and many other materials. It is also used as an alkali for household purposes and as washing powder by laundries.